Come gather together for Coffee, Packets and Training. 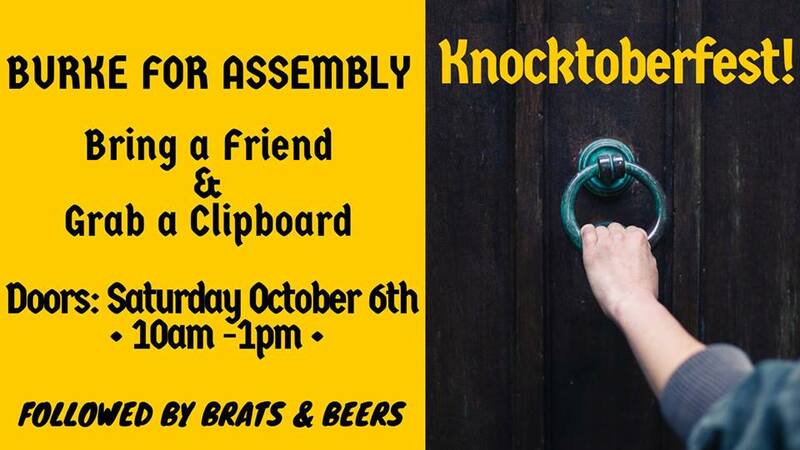 We are hoping to set a campaign record for doors hit on this day! After knocking doors we will reconvene at Jordan's Ale House for a German Pot Luck and a Stein of Sam Adams Octoberfest.